The Sit – Stay – Down online dog training course is part 1 of our Basic Dog Training program. 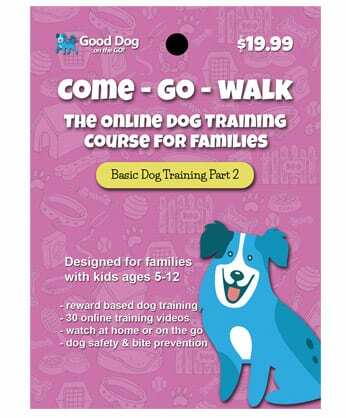 Designed for families with kids ages 5 to 12, these reward based dog training exercises are kid friendly. 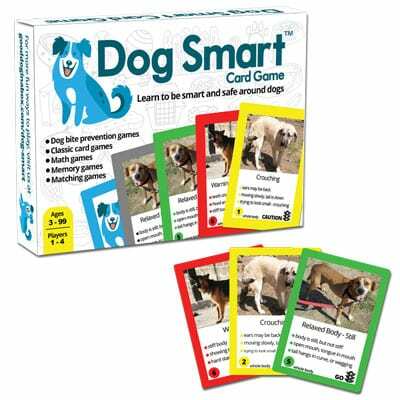 This online course features attention games, sit, stay, down, sit and stay, and down and stay. Also covers dog safety and dog bite prevention. Includes 31 online training videos. Comes with an online account to watch your videos in. Compatible with mobile devices. Watch at home or train on the go. 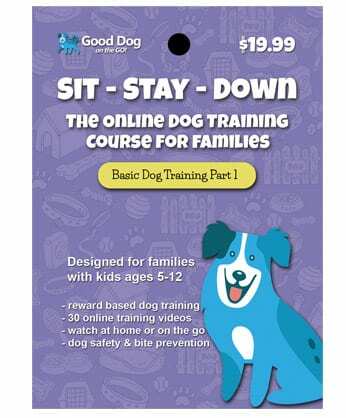 Watch how the Good Dog on the Go Online Training Courses work: Sit – Stay – Down is part one of our basic family dog training collection of videos. 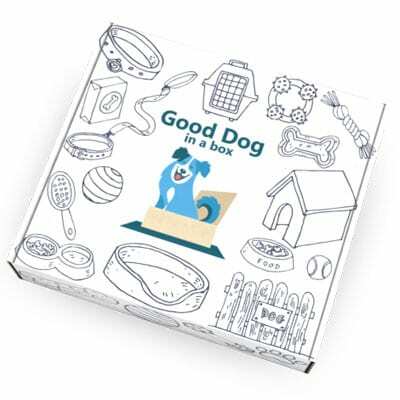 This online course features attention games, sit, stay, down, sit and stay, and down and stay. Course also include dog bite prevention and safety videos for kids. Online access to training will be provided after purchase.